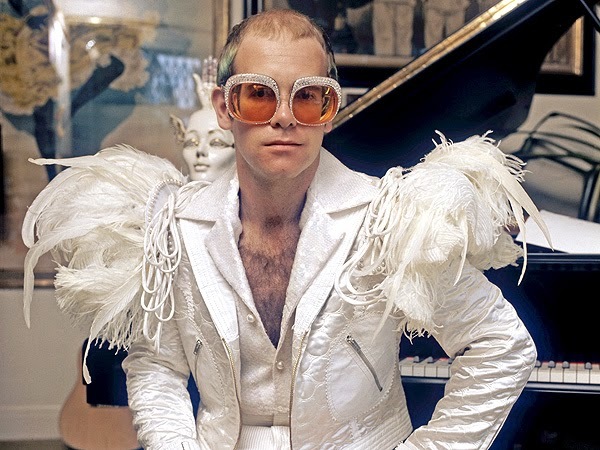 Sir Elton Hercules John CBE (born Reginald Kenneth Dwight, 25 March 1947) is an English singer, songwriter, composer, pianist, record producer, and occasional actor. He has worked with lyricist Bernie Taupin as his songwriter partner since 1967; they have collaborated on more than 30 albums to date. 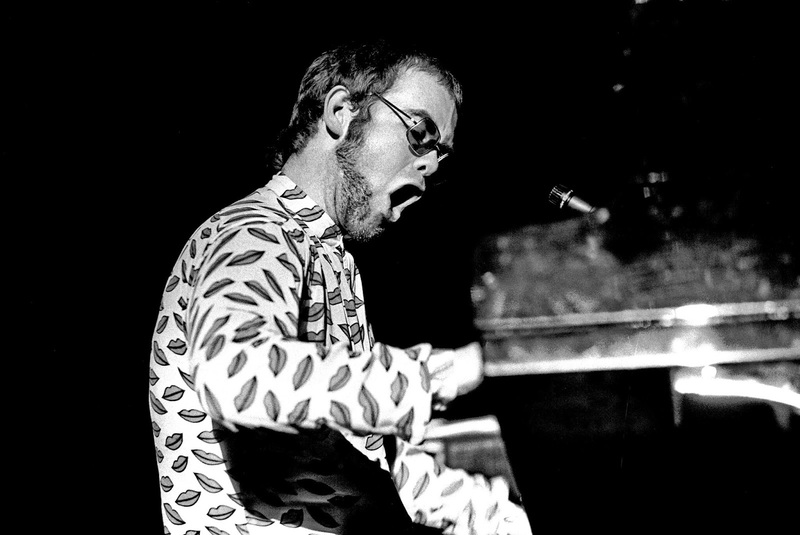 In his five-decade career, Elton John has sold more than 300 million records, making him one of the best-selling music artists in the world. He has more than fifty Top 40 hits, including seven consecutive No. 1 US albums, 58 Billboard Top 40 singles, 27 Top 10, four No. 2 and nine No. 1. For 31 consecutive years (1970–2000) he had at least one song in the Billboard Hot 100. His single "Something About the Way You Look Tonight"/"Candle in the Wind 1997" sold over 33 million copies worldwide and is "the best-selling single of all time". He has received six Grammy Awards, five Brit Awards – winning two awards for Outstanding Contribution to Music and the first Brits Icon in 2013 for his "lasting impact on British culture", an Academy Award, a Golden Globe Award, a Tony Award, a Disney Legend award, and the Kennedy Center Honors in 2004. In 2004, Rolling Stone ranked him Number 49 on its list of 100 influential musicians of the rock and roll era. In 2008, Billboard ranked him the most successful male solo artist on "The Billboard Hot 100 Top All-Time Artists" (third overall). 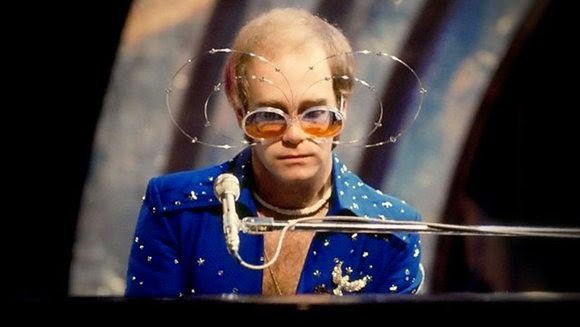 Elton John was inducted into the Rock and Roll Hall of Fame in 1994, is an inductee into the Songwriter's Hall of Fame, and is a fellow of the British Academy of Songwriters, Composers and Authors. Having been named a Commander of the Order of the British Empire in 1996, John received a knighthood from Elizabeth II for "services to music and charitable services" in 1998. John has performed at a number of royal events, such as the funeral of Princess Diana at Westminster Abbey in 1997, the Party at the Palace in 2002 and the Queen's Diamond Jubilee Concert outside Buckingham Palace in 2012.